CLIENT-FOCUSED LEGAL SOLUTIONSDSS Law is a client-focused commercial law firm which means for us, clients come first. We consider our clients to be partners and treat their businesses as our own delivering practical, results-driven solutions to ensure our clients’ success. 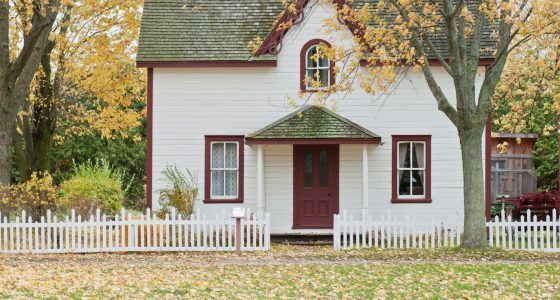 DSS Law offers specialist legal advice and support on a wide range of property transactions and real estate matters providing comprehensive, commercial solutions to both individuals and corporate clients. DSS Law provides expert legal advice on all aspects of commercial law acting for listed corporations, private companies and individuals across a range of industry sectors to meet their specific business needs and objectives. DSS Law is experienced in providing strategic corporate law advice that is commercial, timely and practical acting for a range of corporate clients from large public and private companies to start-up businesses. DSS Law understands the difficult and complex circumstances a client faces when in financial distress and works in partnership with its clients to find the best, most cost effective way to put them back on track as quickly as possible. DSS Law offers tailored legal advice on different aspects of employment law, ranging from basic employment contracts to unfair dismissal claims under the Fair Work Act 2009 (Cth). 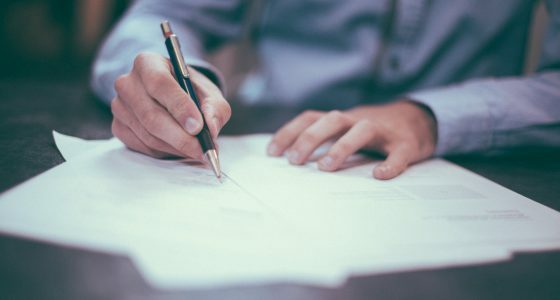 The Land, Explosives and Other Legislation Amendment Act 2019 (Qld) commenced on 29 March 2019 and contains provisions relating to paper certificates of title, surrendering a lease, registering personal representatives and caveats. The new Oaths and Affirmations Act 2018 (Vic) came into effect on 1 March 2019 and contains provisions relating to oaths, affirmations, affidavits and statutory declarations. 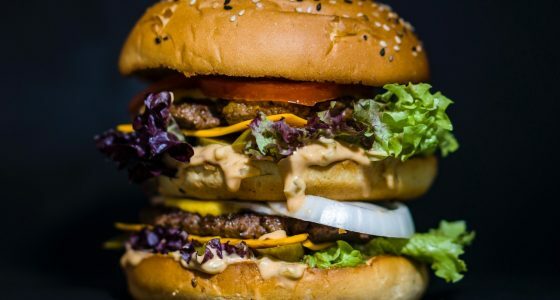 On 15 January 2019, the European Union Intellectual Property Office revoked McDonald’s exclusive right to the trade mark ‘Big Mac’ in Europe. The recent ruling suggests that trade mark disputes must meet evidentiary standards to show the genuine use of trade marks. At DSS Law, we put our clients first. We believe that how we deliver our legal services and treat our clients day to day are just as important as the quality of our legal advice. We pride ourselves on delivering excellent client service while providing expert legal advice to assist our clients in effectively managing their business and legal affairs. We work in partnership with our clients to understand their specific business needs and objectives and provide advice that is straightforward and easy to understand. By working collaboratively with our clients, our lawyers are able to not just act on instructions but deliver personalised, practical solutions underpinned by deep industry knowledge and commercial acumen. Our partnership approach allows us to build trusted, long-term relationships with our clients and demonstrates our commitment to ensuring our clients’ success today and in the future.